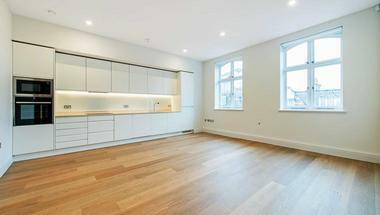 Greater London Properties are pleased to present this brand new studio which has been finished to an exceptional standard and features stunning views over Carnaby Street. 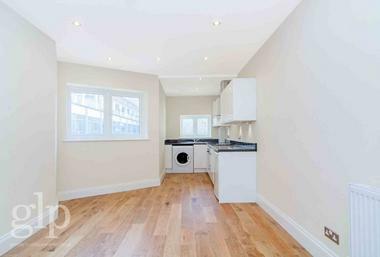 This is a wonderful opportunity to rent an exquisite, brand new and charming property in one of London`s most exciting and vibrant locations. 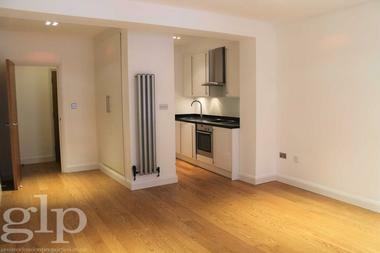 This studio has just been completely remodelled and offers you the chance to live in the heart London`s fashionable Carnaby District with the world famous Carnaby Street sign outside your window. 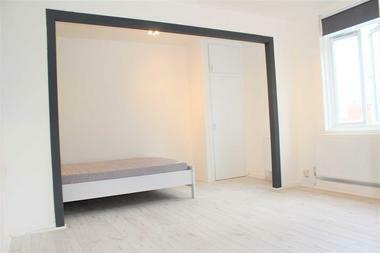 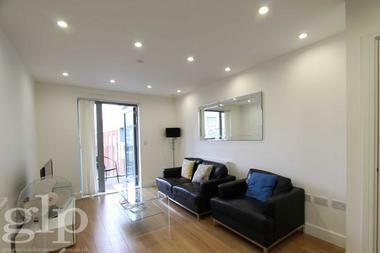 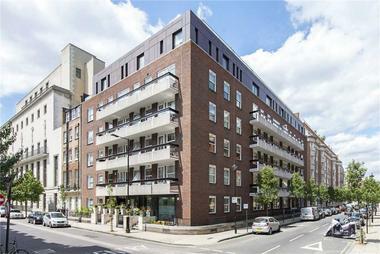 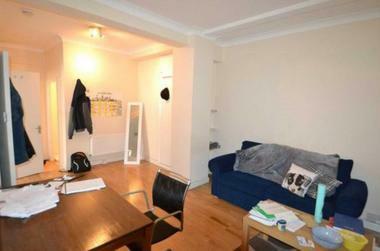 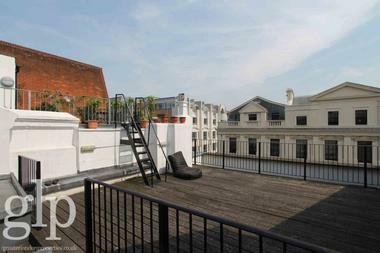 The apartment boasts gorgeous wooden flooring, high ceilings and secondary glazing throughout. 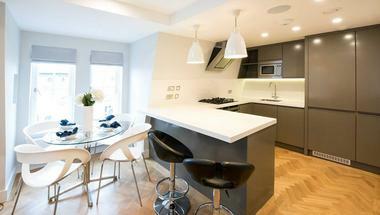 The bathroom has been finished in crisp white tiles and features a large walk in shower. 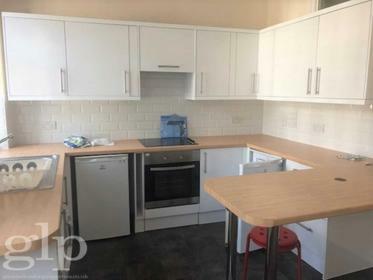 The open plan kitchen has been fully fitted with the latest appliances including fridge/freezer, dishwasher and washer/dryer and has a stunning original fireplace as a gorgeous feature piece. 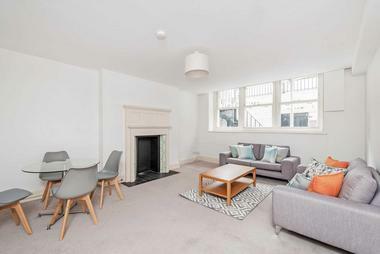 Available 21st February 2019, offered unfurnished or furnished by separate negotiation.